4k00:14Aerial view of man kayaking during colorful sunrise in New Zealand. Lake reflecting clouds and mountains. hd00:14Rocky coast, sea and coastline against the background of a cloudy sky. Summer cold day. 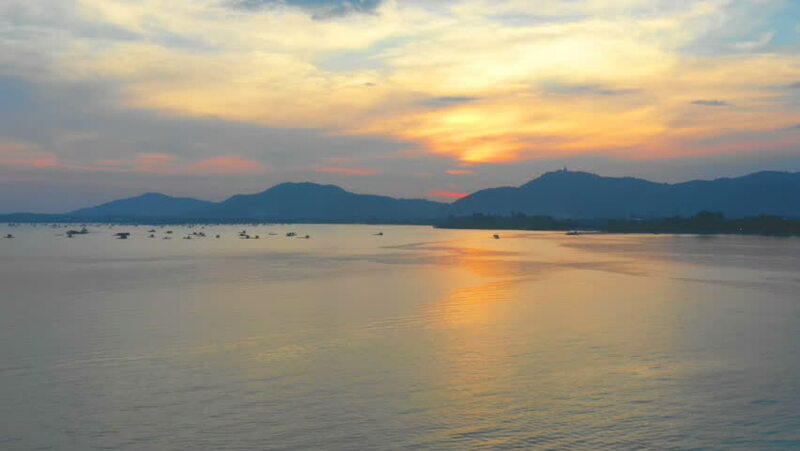 4k00:224K video of Mae Kuang Udom Thara dam in the evening, Thailand. hd00:18Norway Cinematic Ocean Flyover With Snow Capped Mountains And Low Winter Sun.